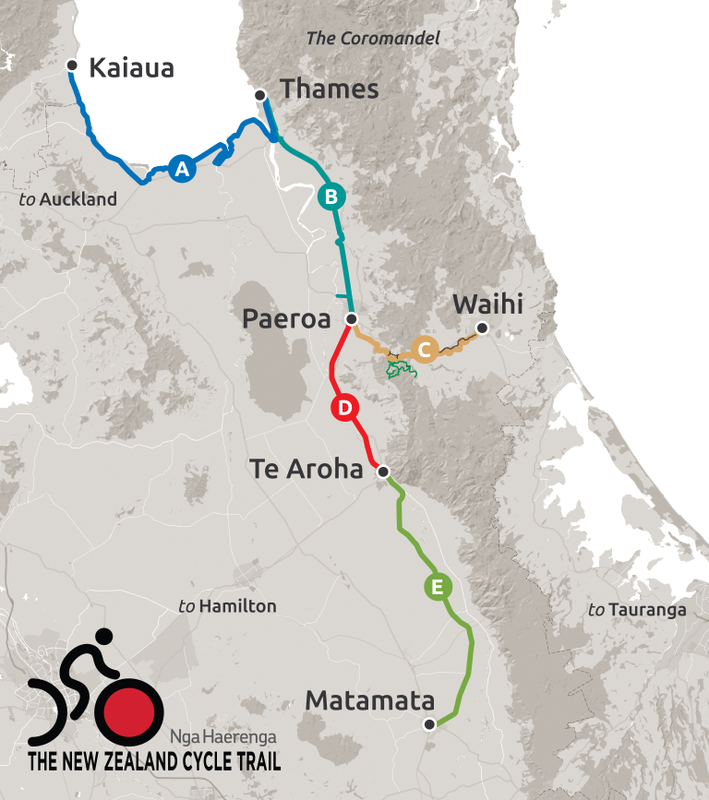 Journey along the Hauraki Rail Trail, one of New Zealand’s oldest railway corridors. Dating back to 1898, the Trail travels through some of New Zealand's most beautiful countryside and townships steeped in history. Internationally renown for its 'Wetlands of International Significance’ and migratory shorebirds. Riding through the historic and scenic Karangahake Gorge past gold mines and through the 1km long tunnel. 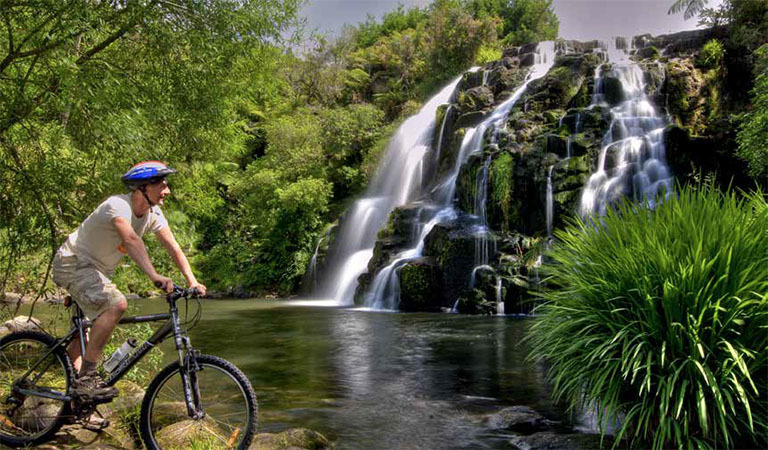 The Hauraki Rail Trail is a short drive from Hamilton, Auckland and Tauranga and is accessible from all main centres along the Rail Trail. The temperate climate on the Coromandel Peninsula and the Hauraki Plains provides a perfect all-year round riding experience. Remember to pack water, snacks and warm clothes, in case you get caught in a tropical shower.  The Hauraki Rail Trail is fully serviced with supported tours, shuttle services, luggage transfers, standard and electric bike hire services, laundromats and showers.